. For tennis fans, here are some great photos of pretty Roberta Vinci in 2016. 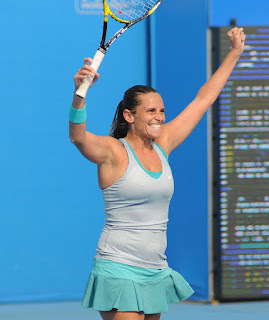 Roberta Vinci was born on February 18, 1983, in Taranto, Italy. 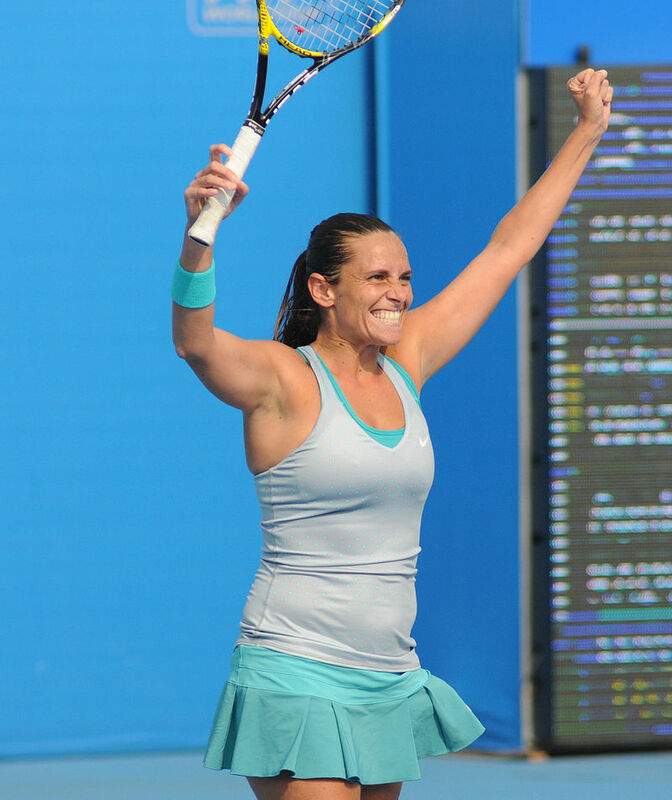 So far in her tennis career, Roberta Vinci has won 10 WTA singles titles and 20 WTA doubles titles. Roberta Vinci has earned or won $11.5 million in prize money. Women tennis players can earn very good livings these days. At the Grand Slam tennis events the farthest Roberta Vinci has gone in singles play is the finals at the U.S. Open in 2015. In doubles play, Roberta Vinci has a career Grand Slam as she has won all four majors and has five total Grand Slam doubles titles.